I moved to Chicago in 1985 and met Dennis shortly after. A few years later we began our first musical collaboration which was a band called Midnight Court, it was an electric rock /fusion with Irish music. We performed mainly in Chicago and the Twin Cities for a period of three years. I moved to Seattle in the early 90’s and began making fiddle records with guitarists Randal Bays and Steve Cooney. In the mid 90’s Dennis and I reconnected to begin a touring career that has lasted ever since then. We've recorded three critically acclaimed CD’s, “The Lonesome Touch” “Live in Seattle” and “Welcome Here Again”. Dennis Cahill's professional career began as part of the american folk scene in Chicago in the 70’s. He later went on to study classical guitar. Afterwards, while performing in Chicago he branched out to play many different styles. He played in Country Bands, Rock and Roll bands, Disco bands and folk bands. He eventually drifted into performing in the Irish Cabaret scene that existed in Chicago at that time. I remember watching him perform at one of these cabaret clubs, he played in a variety of styles and I began wondering what it might sound like if his diverse musical palette could be pulled together into a singular focus on Traditional Irish Music. My sense was that Dennis had things to offer that could really expand the range of possibilities for this music. In our view of this music, we believe that less is more and that the beauty of the melody should be central to all the choices made. Dennis has created a guitar style with a very precise use of rhythm and and subtle use of harmonic colorings that amplifies the mood and power of the melodies in new and innovative ways. We are always looking to find the emotional center and rhythmic power of each tune and then subtly, in the course of our live performances, use these tunes to construct an extended musical arch. The power and beauty is already latent in the music, our job is to simply reveal it. In fact the process feels more like allowing the music to happen rather than forcing it into existence. 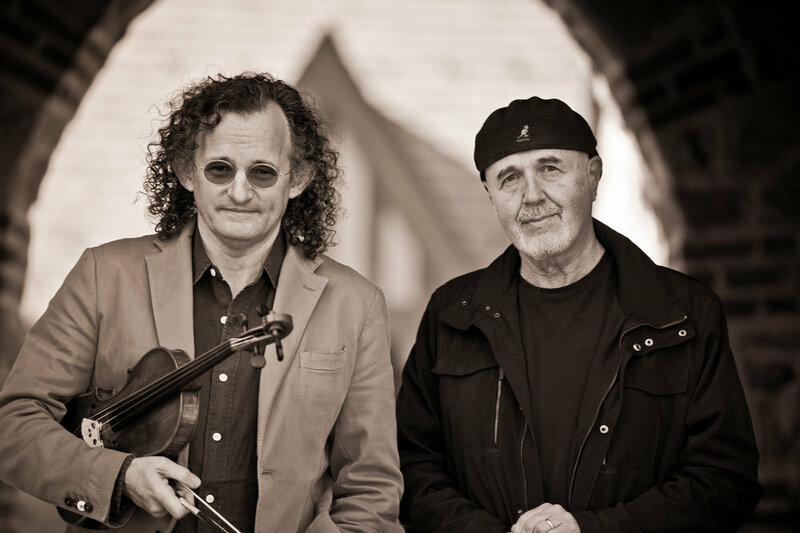 Martin Hayes and Dennis Cahill are two of the world’s leading artists in traditional Irish music. Their adventurous, soulful interpretations of traditional tunes are recognized the world over for their exquisite musicality and irresistible rhythm. 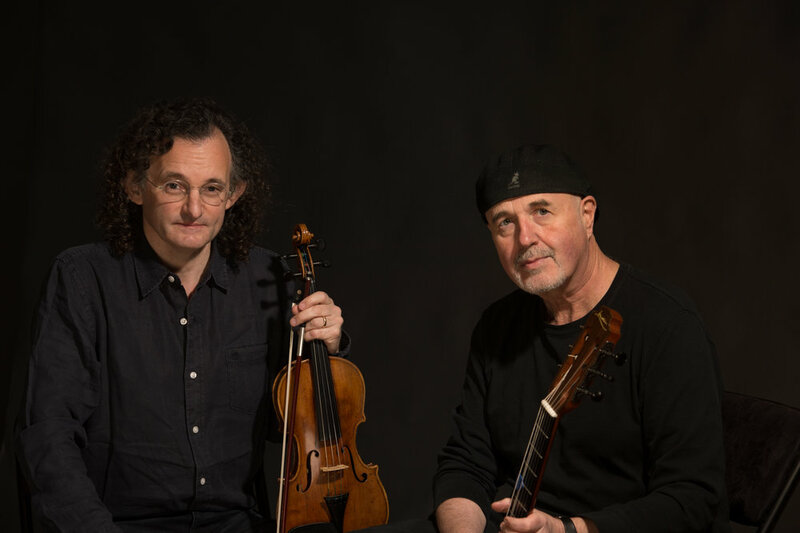 For over two decades, the Irish fiddler and American guitarist have performed at major concert halls and festivals around the globe. The duo also helped found the new Irish supergroup The Gloaming. The New York Times describes the duo as "simply exquisite. They strip old reels and jigs to their essence, leaving space between the notes for harmonics and whispered blue notes...A Celtic complement to Steve Reich's quartets or Miles Davis's 'Sketches of Spain'." Fiddler Martin Hayes is considered one of Ireland's most innovative and influential musicians. He was raised in a famous musical family in rural Maghera, Feakle, East County Clare where the music he learned from his late father, P. Joe Hayes, the legendary leader of the long-lived Tulla Ceili Band, profoundly influenced his musical accent and ideas. By age 19 Martin had won six All-Ireland fiddle championships. 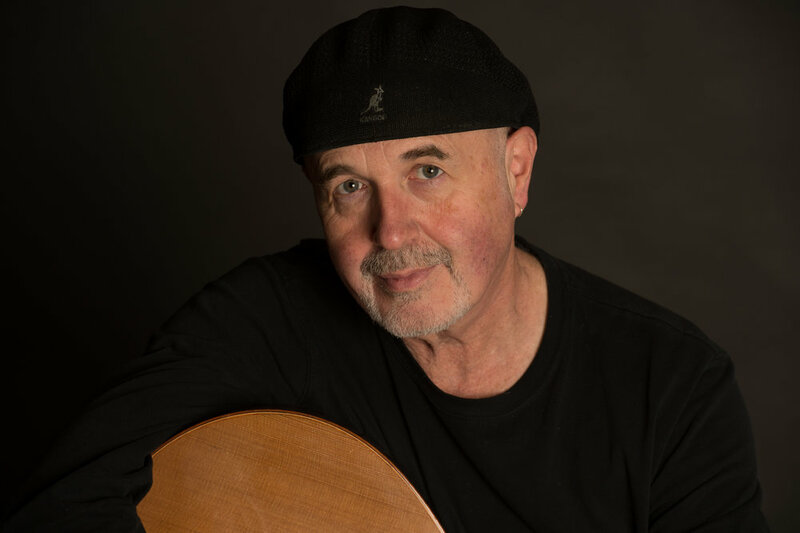 He is the recipient of numerous awards including Folk Instrumentalist of the Year (BBC), Person of the Year (American Irish Historical Society), Spirit Of Ireland award from the Irish Arts Center of NY, and Ireland's prestigious Musician of the Year (Gradam Ceoil TG4). Hayes has drawn inspiration from sources as diverse as Estonian composer Arvo Pärt and jazz genius Myles Davis and early Music icon Jordi Savall but remains grounded in the music he grew up with in East Clare. Dennis Cahill is a master guitarist from Chicago born to Irish-speaking parents from the Dingle Peninsula in County Kerry. His spare, essential accompaniment to Hayes’ fiddle is acknowledged as a major breakthrough for guitar in the Irish tradition. Dennis studied at Chicago's prestigious Music College before becoming an active member of the local music scene. He has performed with such renowned fiddlers as Kevin Burke, Liz Carroll, and Eileen Ivers, as well as many Irish musicians on both sides of the Atlantic. Dennis is also a sought-after producer for musical artists whom he records in his own Chicago studio, as well as an accomplished photographer. “This album is as close to a spiritual experience as a musical recording can be,” wrote the Irish Examiner at the time. “This magnificent presentation is food for the soul." "Our allegiance is to the spirit of the moment," says Hayes of the duo's spell-binding concert appearances. "Our primary wish is that the musical experience be one that lifts our spirits and those of the audience." The duo have performed at concert halls, festivals, and music camps around the world. They've appeared in Australia, Japan, Italy, Germany, France, Holland, Scandinavia, Canada, the U.K., and Ireland as well as stops in Hong Kong, the People’s Republic of China, Poland, and Mexico. In 2011 they were the featured performers at the White House for President and Mrs. Obama, the Vice-President, and the President of Ireland. With The Gloaming, they performed in Brussels in 2013 to celebrate Ireland’s Presidency of the European Union, and in 2014 at London's Royal Albert Hall for the historic first state visit by an Irish President. 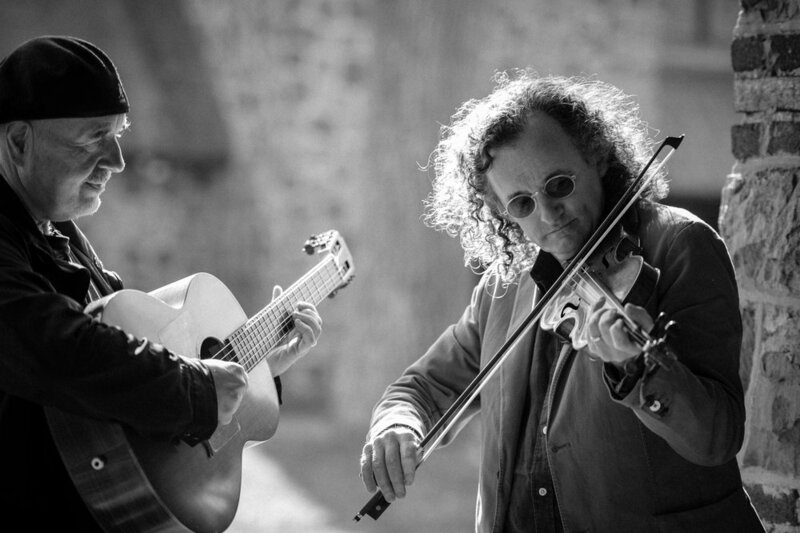 Martin and Dennis helped form The Gloaming in 2011, a new Irish "supergroup" which has transfixed music fans in Ireland and around the world. The Gloaming's debut CD won Ireland's top award the Meteor Choice Music Prize, topped charts, and landed on many best-of year lists (NPR, The Guardian). The group includes Irish sean-nos singer Iarla O Lionaird (Afro Celt Sound System), NYC downtown pianist Thomas Bartlett, and Irish fiddler Caoimhin Ó Raghallaigh, and has filled major concert halls from the Dublin National Hall to Mexico City's Teatro de la Ciudad. Martin formed the Irish “Masters of Tradition” touring ensemble in 2011, based upon the festival of the same name that he curates each summer in Bantry, County Cork, Ireland. The ensemble of seven virtuosi musicians, including Dennis Cahill, singer Iarla O Lionaird, and accordion great Mairtin O'Connor, sold out two nights at the Sydney Opera House. 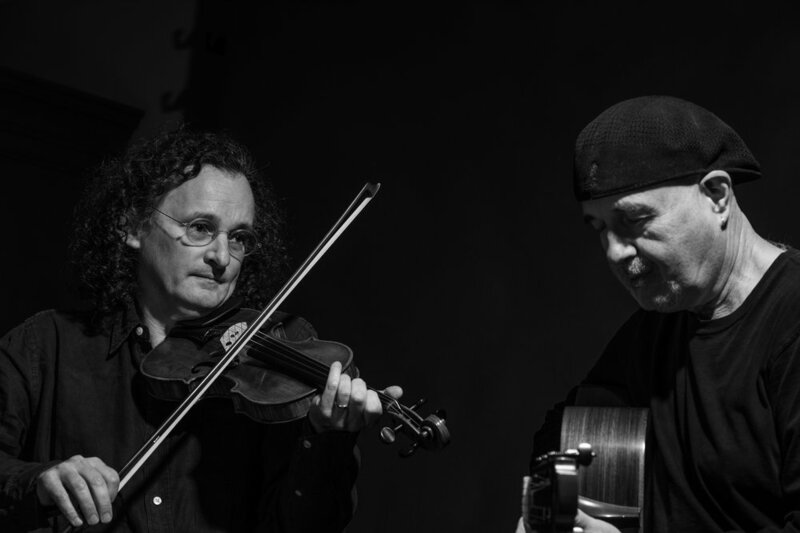 They toured the USA each spring from 2012 – 2014 filling concert halls from New York to Los Angeles, showcasing the distilled beauty of Irish music in unadorned solo, duo, and trio settings. Martin and Dennis have worked with a fascinating variety of musicians, both within and without the Irish tradition. They have collaborated with jazz guitarist Bill Frisell, Grammy-winning bluegrass and country star Ricky Skaggs (at the Country Music Hall of Fame), newgrass artists Darol Anger and Mike Marshall, American rock pianist Thomas Bartlett, and the Irish Chamber Orchestra. They performed with Sting in New York in 2014, as Martin was honored by the Irish Arts Center's Spirit of ireland Award. A meeting of Indian classical and traditional Irish music took place in India in 2014 with eminent musicians Paras Nath (flute), Adtiya Kalyanpur (tabla), and Utsav Lal (piano), documented in the film 'The Sound of a Country' by Myles O'Reilly. Martin has also performed with Paul Simon in Dublin, and joined forces with, New York classical quartet Brooklyn Rider, Spanish viola da gamba master Jordi Savall, and noted Irish composer Peadar Ó Riada. Martin and Dennis have also written music for films, theater, and dance. Sign up with your email address to receive tour announcements, new music releases, and free downloads.